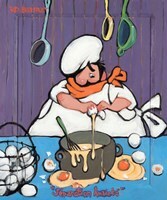 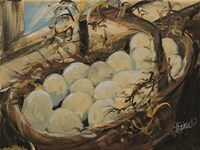 With their unique round shape and as a food staple in the kitchen, eggs make for a wonderful subject for art. 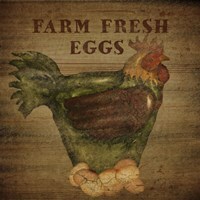 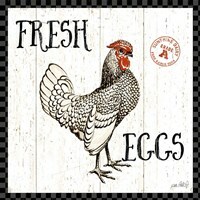 In both modern pop art and vintage country splendor, eggs art are a great addition to add to any art collection or room. 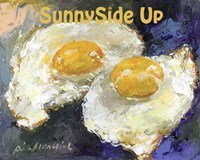 Eggs pictures by Andy Warhol and Elo Marc are fun and funky pieces that showcase eggs in a modern light. 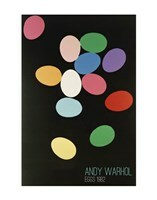 Bright and vivid in color, “Eggs, 1982” by Andy Warhol, depicts a rainbow of a dozen eggs in Warhol’s classic pop art style. 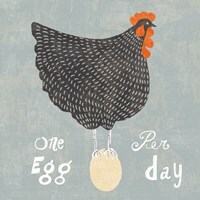 “One Egg A Day” by Elo Marc, is another pop art styled poster, featuring fourteen fried eggs sitting on black plates and a pair of bold red lips all on a bright aqua background. 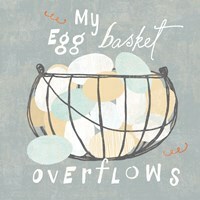 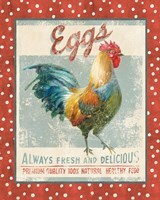 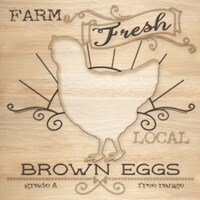 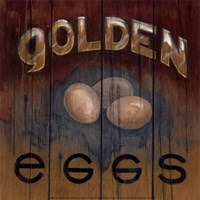 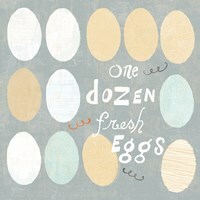 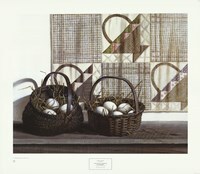 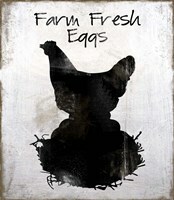 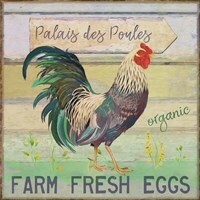 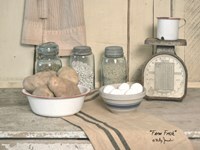 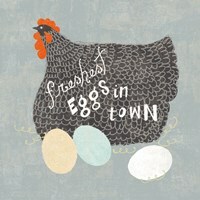 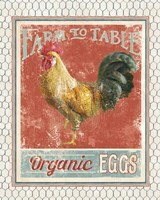 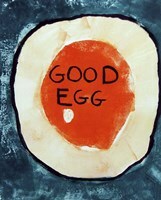 Artists June Erica Vess and Print Collection both feature eggs posters that carry a vintage vibe. 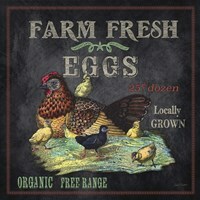 “Free-Range Eggs” by June Erica Vess is a fresh vintage styled poster that depicts an orange wire basket full of brown and white eggs. 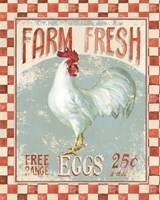 “Help the National Egg Colelction for the Wounded” by Print Collection, is a vintage war poster depicting a white chicken wearing a green sash encouraging citizens to enlist for the duration of the war. 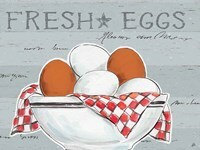 “Egg Beaters” by Robin-Lee Vieira is a till life painting, capturing a farm table topped with a tin coffeepot, and a cast iron skillet with eggs and an egg beater sitting inside. 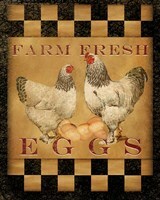 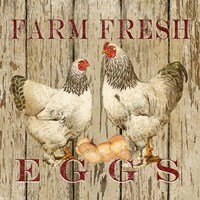 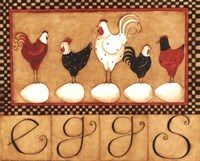 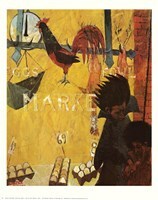 “Fresh Eggs’ by Grace Pullen is a poster style painting, depicting a white hen with her eggs, the words ‘Fresh Farm Eggs’ painted overtop.